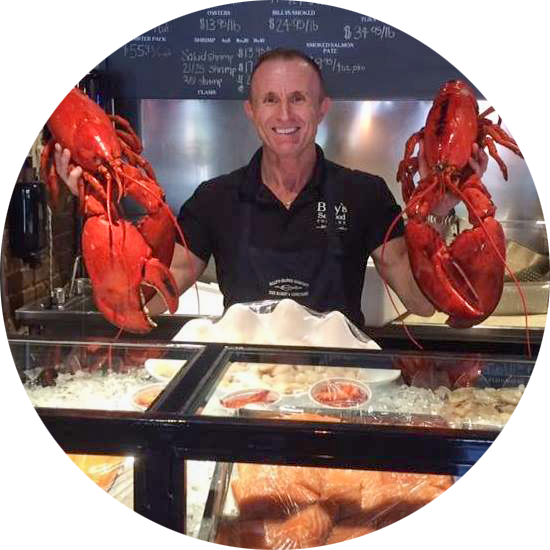 For the past 25 years, we’ve been proud to offer a unique, intimate atmosphere inside Saint John’s historic City Market. Our small bar, cozy dining room and seasonal patio make us the perfect place to catch up over a drink or take a first date. Couple that with fresh local food and a convenient on-site fish market, there’s no way you can go wrong.